MayaData announced today the addition of Philippe Theriault as Chief Revenue Officer. Philippe joins from Red Hat where he was in sales and business development leadership for cloud and DevOps focused solutions including OpenStack, OpenShift, Ansible, and related offerings. MayaData has linked arms with IBM to make OpenEBS storage available to IBM Cloud Private users, giving Big Blue an answer for those that want containerised storage. MayaData, the creator of the leading open source container attached storage project OpenEBS and the leading Chaos engineering project for stateful workloads, Litmus, today announced the commercial availability of the MayaData Data Agility Platform or MDAP. Chris and Martin talk to Evan Powell, CEO of OpenEBS and formerly the founding CEO of Nexenta. 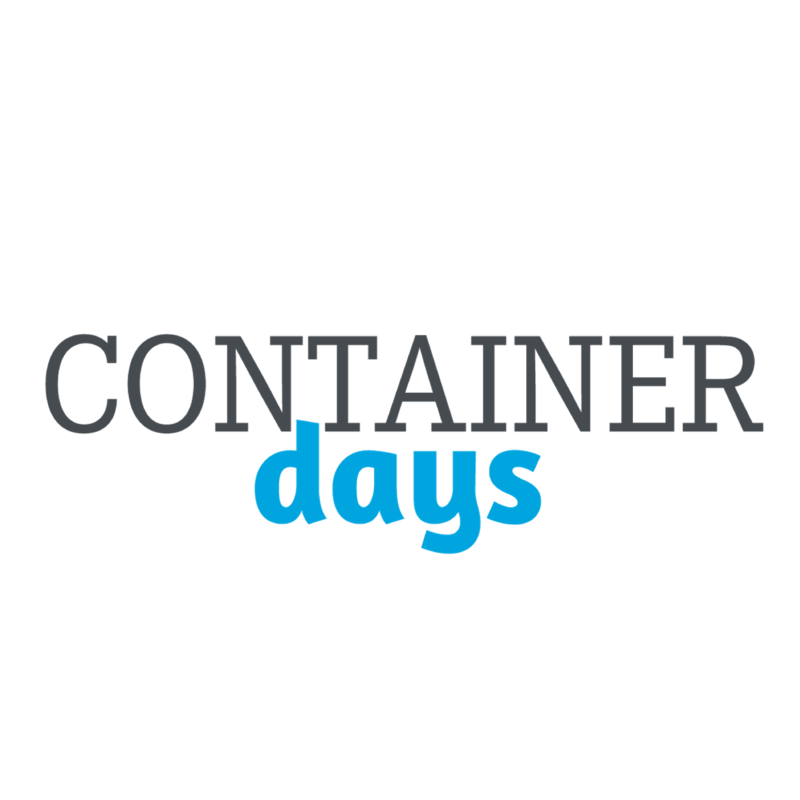 The conversation covers the use of persistent storage with container orchestration tool, Kubernetes. 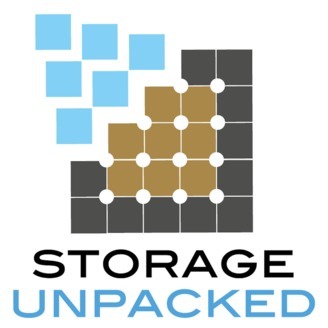 Despite what the industry might think, persistent storage that can be mapped to a container (or in this case pod) is still an important problem to solve. 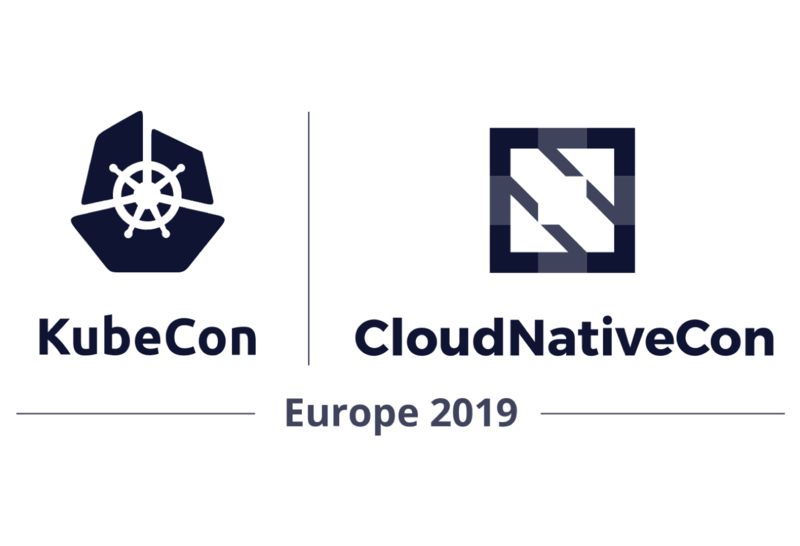 At KubeCon, the leading conference discussing cloud native and microservice technologies, MayaData, the sponsor of the OpenEBS project and MayaOnline, released a new open source project called Litmus. Tracing, logging, monitoring are all getting re-invented with the advent of container-native environments, said Evan Powell on this episode of The New Stack Makers. The force of re-invention is also running through the storage and management layers with new thinking about the concept of container storage. Private Adoption of OpenEBS Continues to Accelerate. he momentum behind OpenEBS - a novel open source containerized storage project sponsored by MayaData - continues to accelerate. CloudByte / OpenEBS announced that it has renamed itself MayaData in recognition of the launch of MayaOnline. 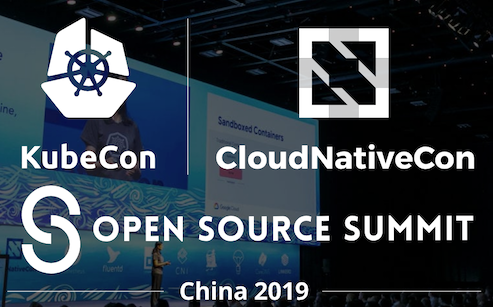 MayaOnline is a software as a service solution that promises to address cloud lock-in while providing Kubernetes monitoring and control, focusing on the data layer.